There are so many products that are sold in the market right now that sometimes it gets difficult to choose which ones are worth buying and which ones are not. 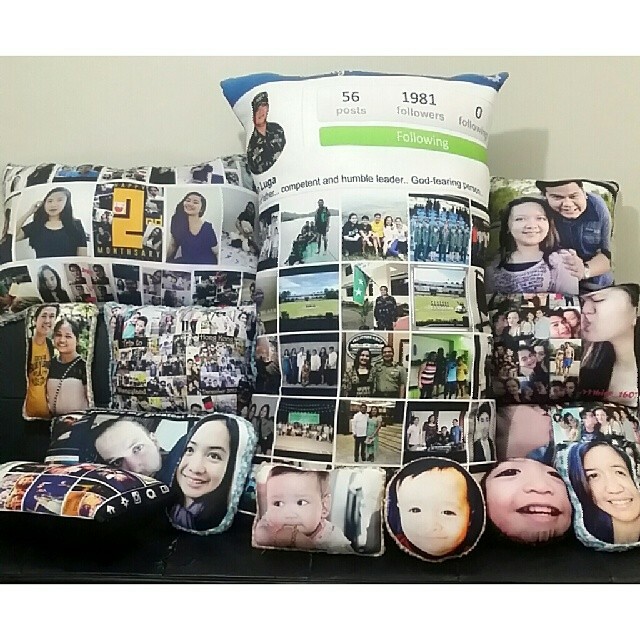 One thing I’m sure of is that whether you are buying something for someone or for yourself, getting a personalized/customized item will never go out of style. 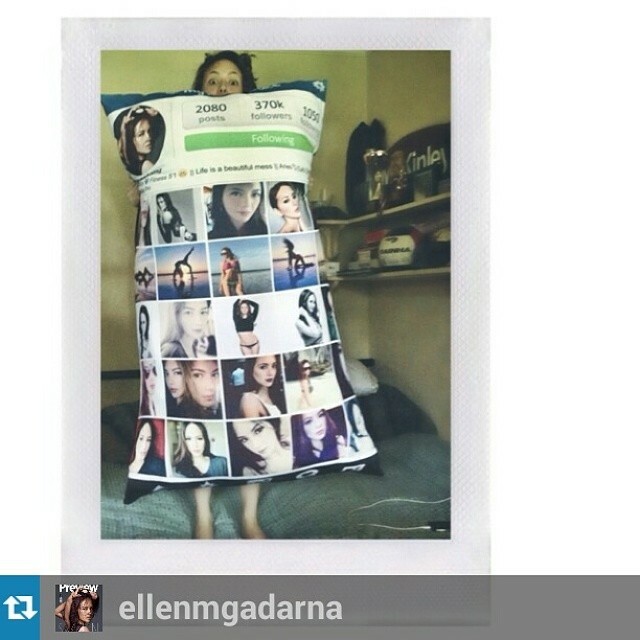 I personally like it when I get items with my picture on it especially if it’s pictures that I like. Let’s face it! We are all vain, just on different levels. Lol! One of the best gifts that I got last year was a personalized item that I forced my cousin to give me. Haha! Yes, I’m vain! I don’t care. Lol! 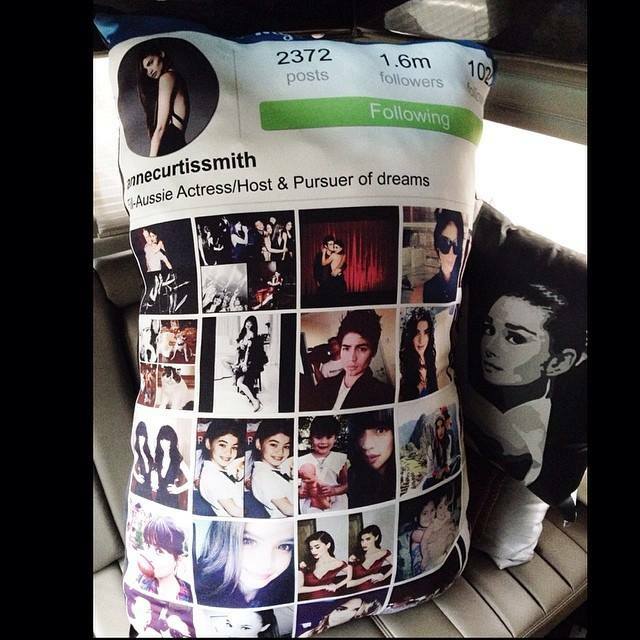 I love the pillow a lot! 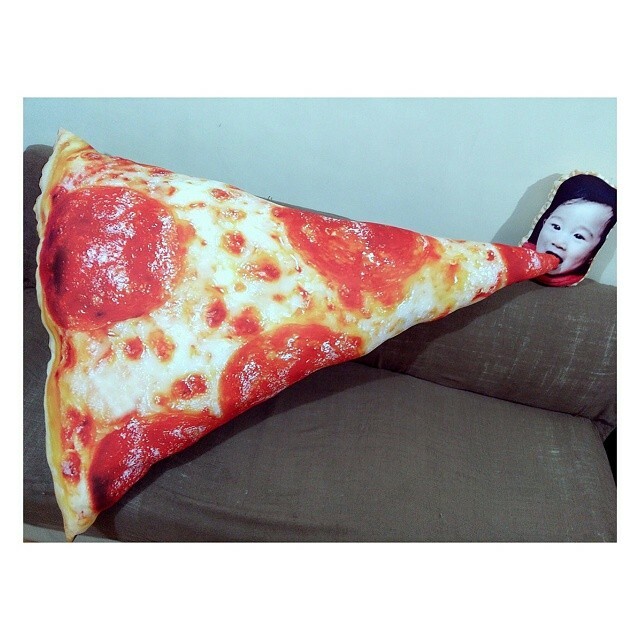 It’s a product from “My Pillow Face”. 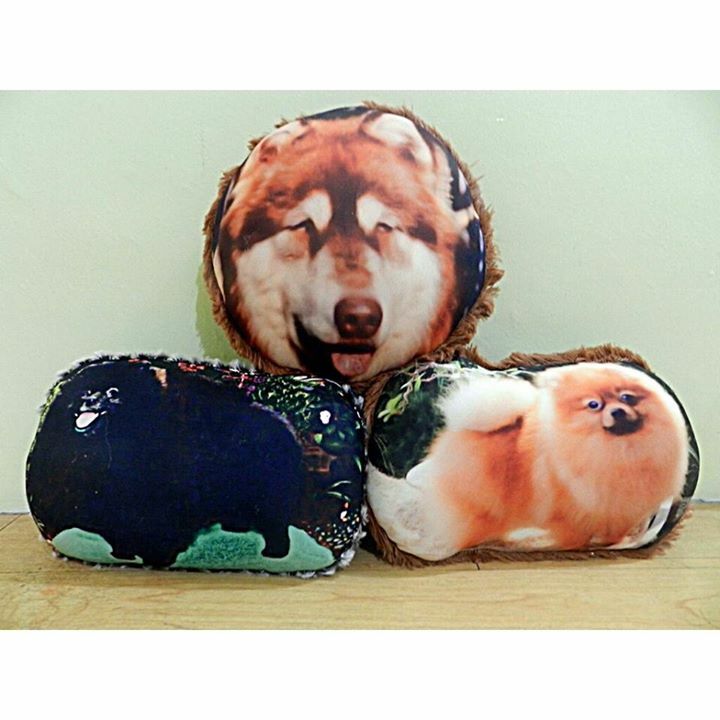 This online store is famous for producing different sizes of personalized pillows. 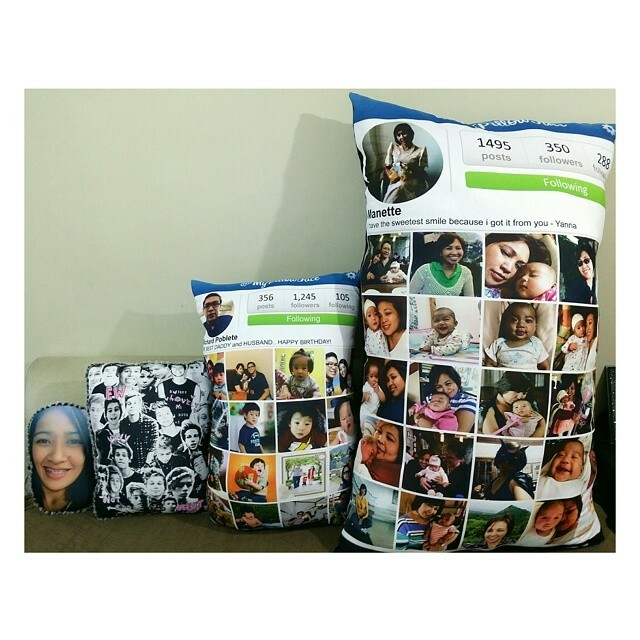 This means that you actually get to choose which picture/s you would like to be printed on the pillow. 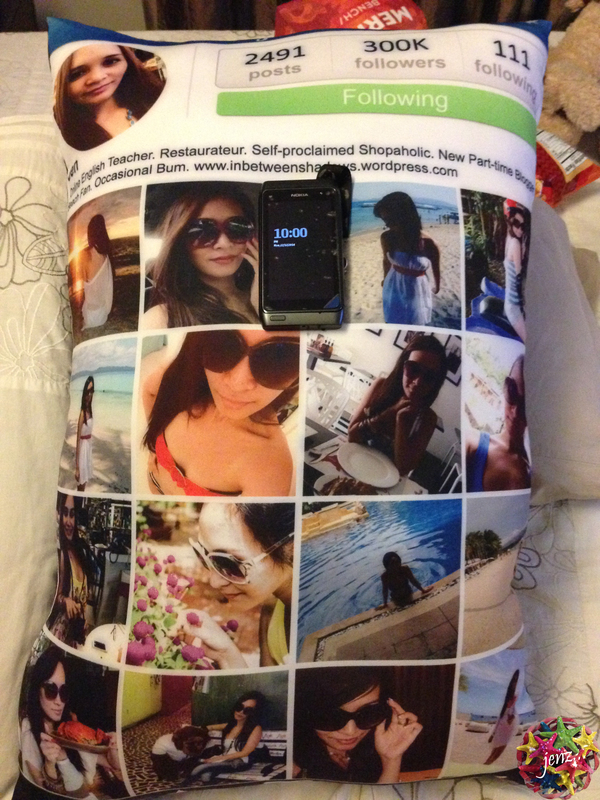 One of their most popular products is their Instagram Pillow (like the one that I got). This pillow is even slightly bigger than my regular-size pillow and what’s great about it is that it is super soft. I just love hugging my pillow-face (no pun intended. LOL!). 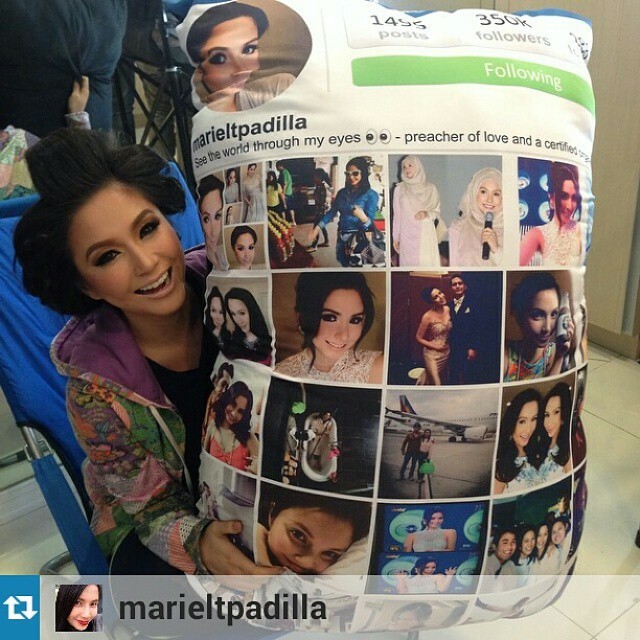 In case you are wondering, the size of this pillow is 18 x 28 inches and it costs Php1,500. 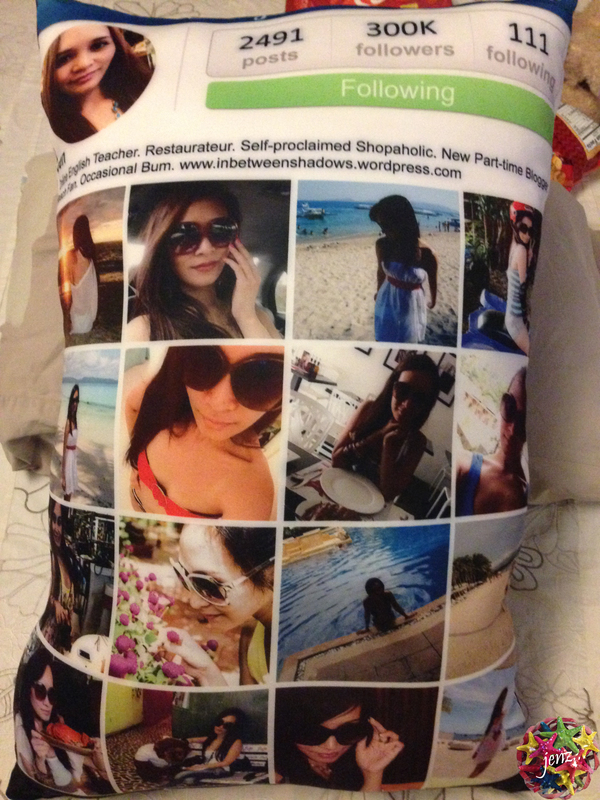 For this particular pillow, I was asked to submit a total of 17 photos with one photo (of my choosing) used as the profile picture. I was also asked to note the number of posts, the number of followers, the number of following, and the description that I would like to be printed. I gave them the exact description that I have on my Instagram account but I decided to just go crazy with the other details. Hihi. 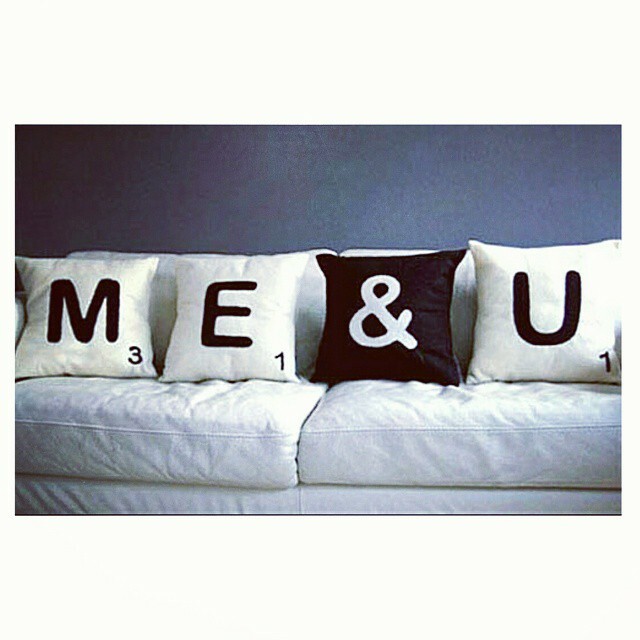 If this standard bed-size pillow is not enough for you, then maybe I can interest you with something bigger. Way bigger! Is this size big enough for you? 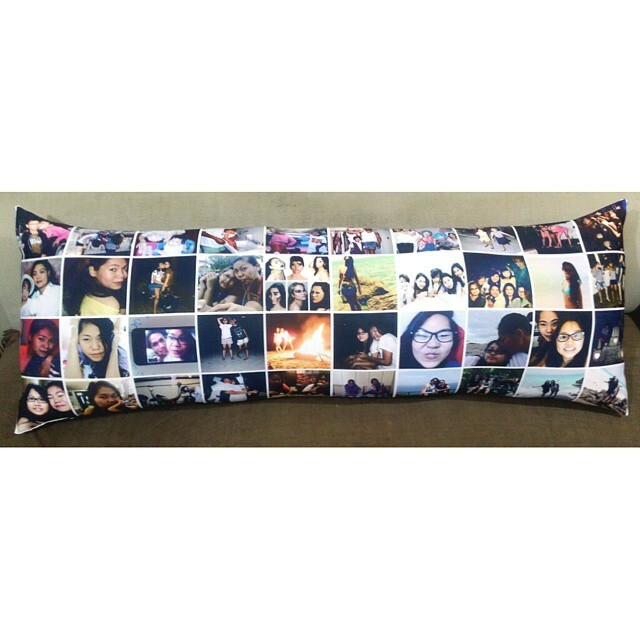 🙂 This is their gigantic pillow which measures 27 x 45 inches and this one costs Php2,800. And because it’s bigger, you can fit more pictures on it. 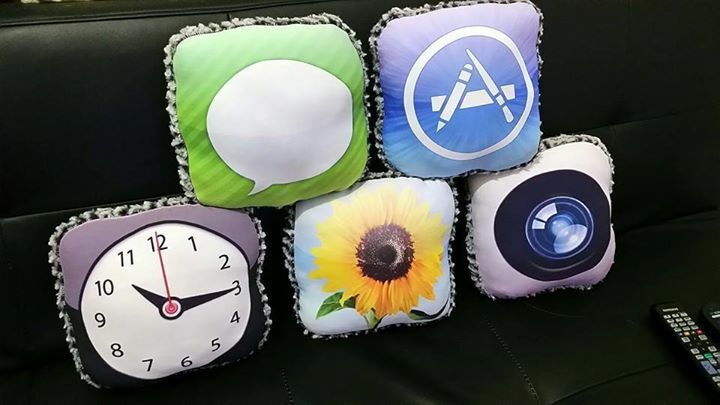 If you are having trouble picking just 17 pictures out of all your amazing photos, then this is the perfect pillow for you. 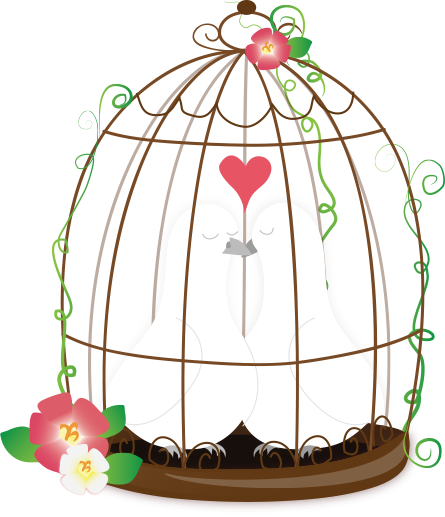 For this one, you can choose a total of 26 photos including your profile picture. 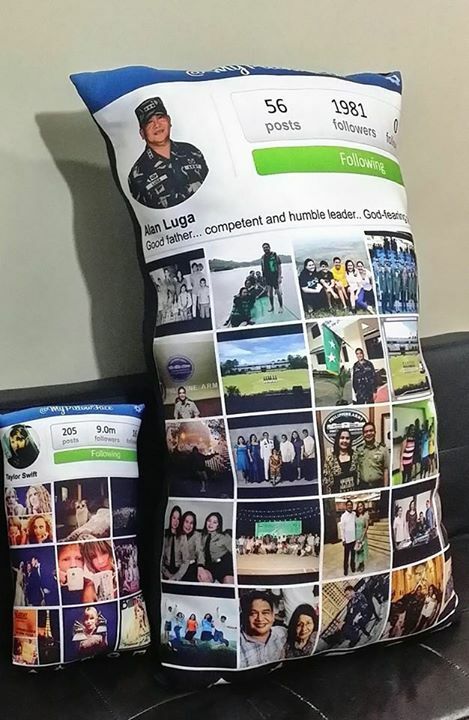 If you don’t have a budget for these huge ones but still want to have your very own Instagram-style pillow, you can go for their smallest one (11 x 17 inches) priced at Php700. 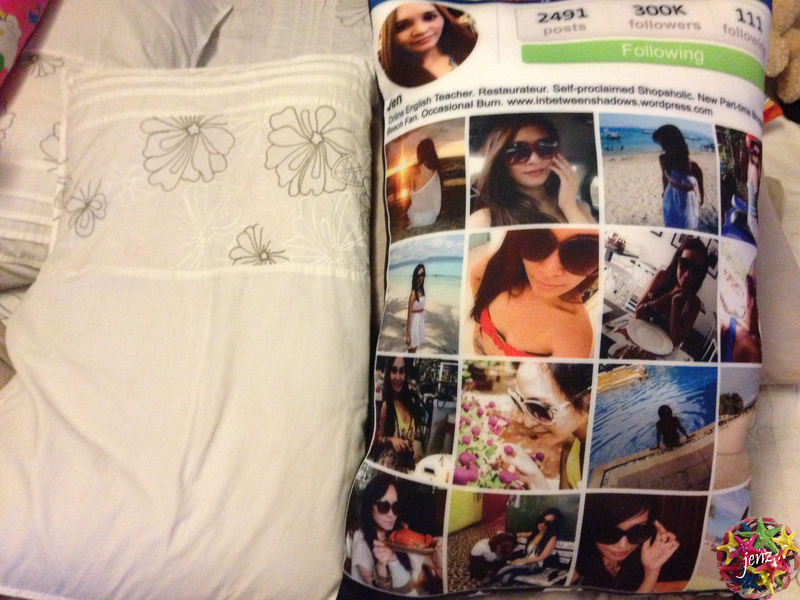 If you check the photo below, you’ll see the difference between the smallest and the gigantic Instagram pillow. Here’s the list of all the pillow sizes that they offer together with the prices.